Join us for an Olympia tradition! 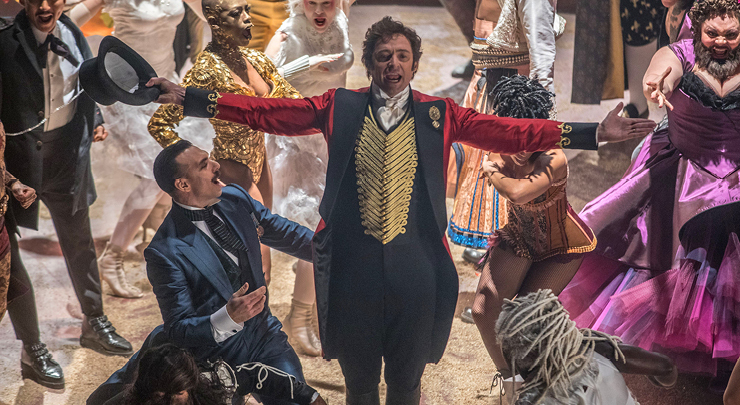 This year we bring the circus to town with The Greatest Showman, starring Hugh Jackman and Michelle Williams. This bold and original musical is packed with belt-it-out hits like “This is Me,” “Rewrite the Stars,” and “A Million Dreams.” Whether you’re a karaoke superstar or strictly a shower soloist, you’ll be in good company as we sing along to a movie that has captured our hearts and imaginations. 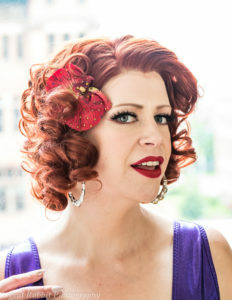 Hosted by Olympia’s own Lauren O’Neill (aka Hattie Hotpants and Dr. Lauren*, Therapist, Cosmetologist, Entertainer). Don’t forget about the costume contest: we want to see your best circus, animal, or Victorian apparel!